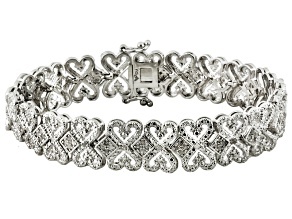 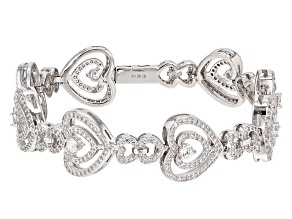 Love is in the air whenever you add a piece (or two) of heart jewelry to your outfit. 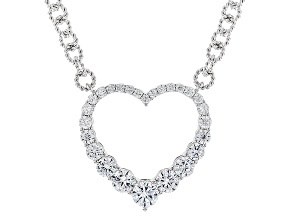 Whether it's a gift from a beloved friend, family member, partner, or a gift you bought to show love for yourself, heart-shaped jewelry makes a powerful statement: I am loved. 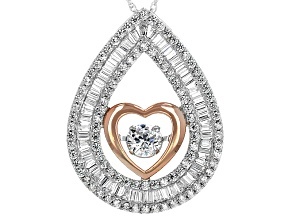 There are so many ways to say, 'I love you,' and there are just as many kinds of heart jewelry for you to enjoy. 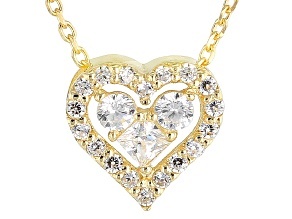 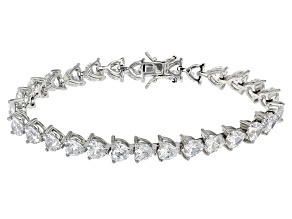 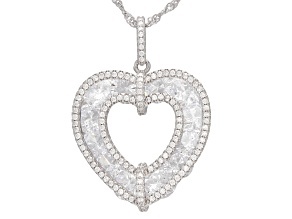 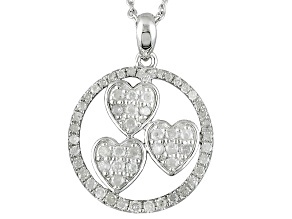 Diamond heart necklaces are enduring in their popularity - and for a good reason. 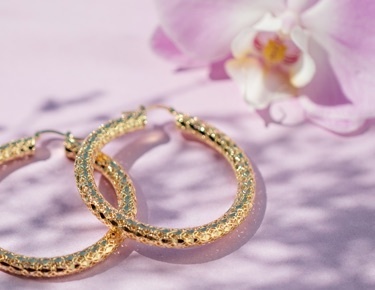 They range from simple and understated to big, bold baubles, but they're always sure to please the wearer with their sparkle. 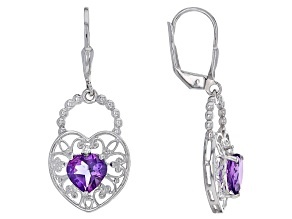 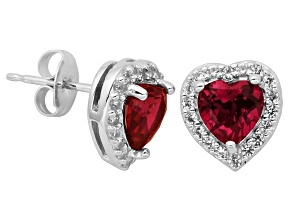 Heart earrings are a fine option, too - great for those who wear their hair up. 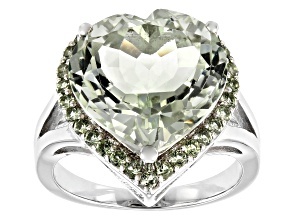 Heart-shaped jewelry knows no bounds, really, and is available in every metal you love, featuring each of your favorite gemstones. 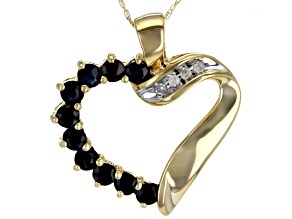 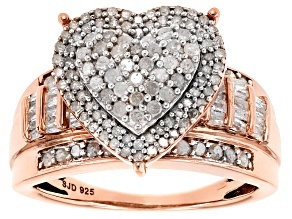 From diamonds to onyx, no matter the style, or the budget, there's something at JTV for every heart-jewelry lover. 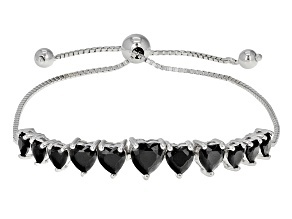 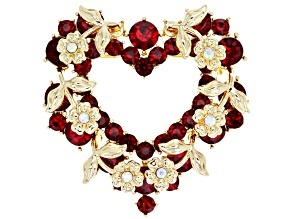 Heart jewelry isn't just for Valentine's Day - though that's a great occasion to wear and gift these pieces! 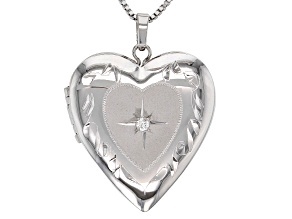 Mother's Day, birthdays, anniversaries, gifting holidays, and more are all perfect reasons to gift heart-shaped jewelry from JTV's wide collection. 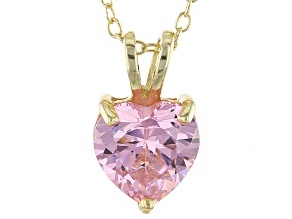 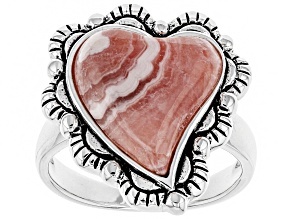 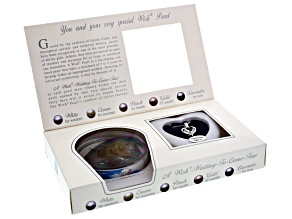 Consider heart jewelry featuring birthstones to further personalize the piece. 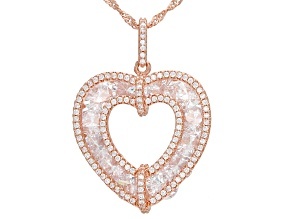 No matter what style you're in love with, there's a piece of heart-shaped jewelry to match it. 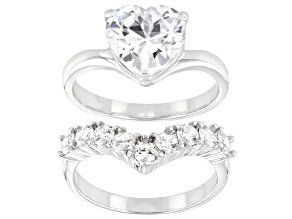 Can't decide on just one piece? 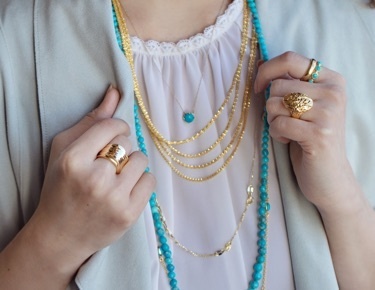 Mix and match to create your own collection.